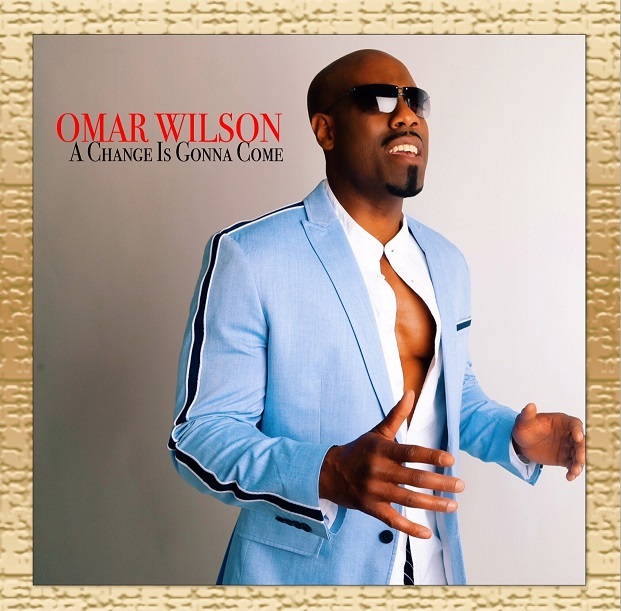 R&B Singer Omar Wilson Releases Cover of Classic “A Change Is Gonna Come” | LISTEN! R&B Singer Omar Wilson releases New Single – the classic, “A CHANGE IS GONNA COME“. The classic rendition is available for purchase now via all download and streaming music outlets under the BSE Recordings imprint. “A Change Is Gonna Come” was written by Sam Cooke and re-produced by Lou Humphrey and Jasmon Joyner. “My respect and appreciation for some of the greats in Soul and RnB have always sparked my interest in their ability to be unique and special and thus has guided my desires to emulate them,” says Omar Wilson. “The late great Sam Cooke was one of those amazing soul singers whom I have listen to and admired “All my life I’ve been on my grind. Working hard to change my life forever. And finally, A change is gonna come. Thank you Sam Cooke,” he adds. Earlier this year, Omar Wilson reached the #1 spot on the Amazon.com R&B Charts with his rendition of the classic, “It’s A Man’s World”, maintaining the position for (3) consecutive weeks. Omar Wilson also made his Essence Music Festival debut this past 4th of July weekend to rave reviews and is currently on a national promotional tour in support of his newly released single, markets include: New York, Atlanta, Chicago, Los Angeles and Miami, just to name a few.